Beautiful home situated in a quiet neighborhood. 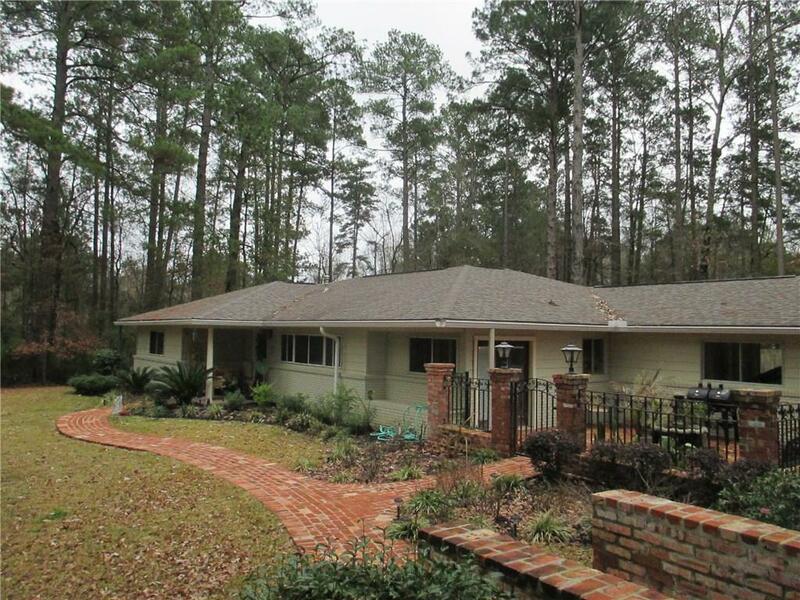 This 3 bed/2 bath home is situated on 1.51 acres. Surrounded by a wooded area allowing for a country feel, this home features beautiful ceramic and wood flooring. The master bedroom features a walk-in closet with additional closets and a stunning master bath. The bath features separate vanity areas, an amazing walk-in shower and a cozy garden tub. This home is a definite MUST see in person. Make an appointment to see today! Directions: From Hwy 84 Turn Left Onto Lennox Ave And Go To Stop Sign. House Is Located On Corner To The Right. Look For Signs.